See scan - absolutely perfect condition. 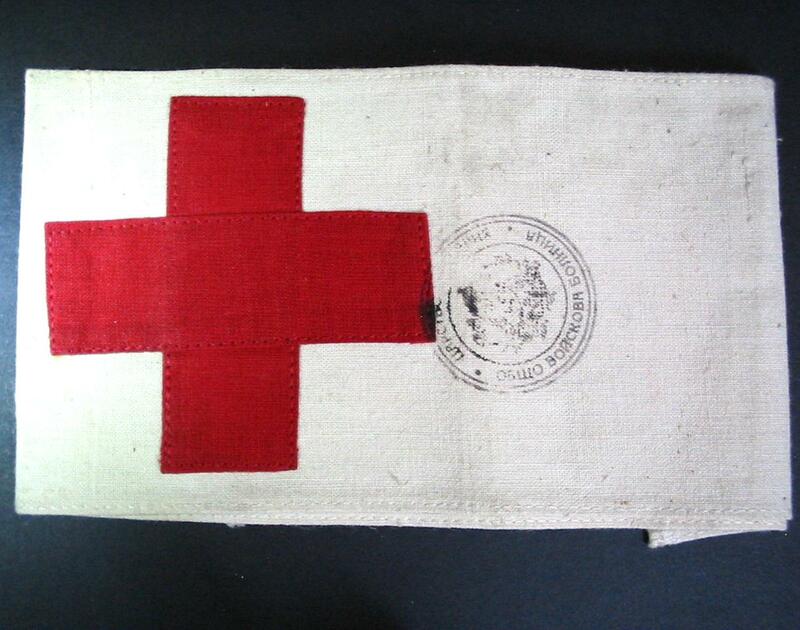 This is an exceptionally rare and scarce Bulgarian WWII Royal Military Hospital Red Cross sleeve patch. The fabric is completely intact and the patch bears a Royal Military Seal of the Central Military Hospital. During WWII Bulgaria was a NAZI Germany war ally. 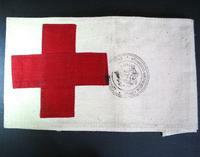 Scarce military / militaria and Red Cross collector piece and one of the rare Bulgarian uniform patches and badges.